You can install Apple’s beta software programs on your different Apple devices including iPad, iPhone, and Mac. 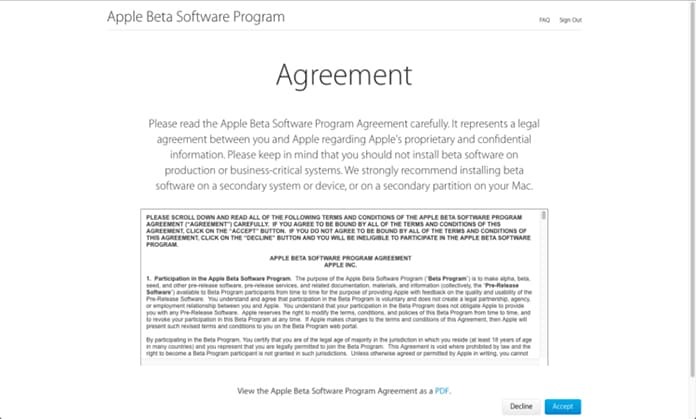 If you have the Apple’s beta software program, it will allow you to install the beta programs for other Apple devices. Most of the Apple users want to install the public beta programs on their Apple devices, but the process of doing this job is really complicated. You will need a developer account and a lot of complex settings will give you a lot of hassle. Fortunately, getting the public beta program on tvOS is easier than others. In this post, we will show you how to install tvOS public beta on Apple TV. There are many reasons behind this like you hold the beta program for your Apple TV and this is much easier than installing the betas on the other Apple devices like iPhone or iPad. So you will just need to connect your Apple TV to the public beta program i.e. 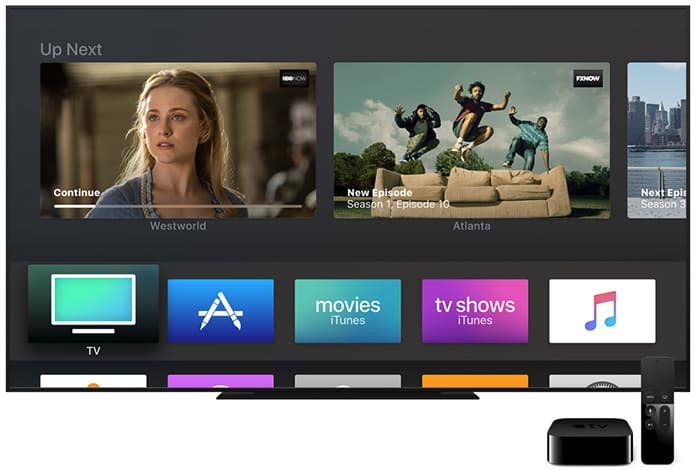 sign up to the Apple’s beta program and you will get the beta software for your tvOS. You will just have to sign up to enroll in the Apple’s beta software program. Once your enrollment is completed, you will get the automatic updates as well as the beta software program for your tvOS. Here is how you can do this. 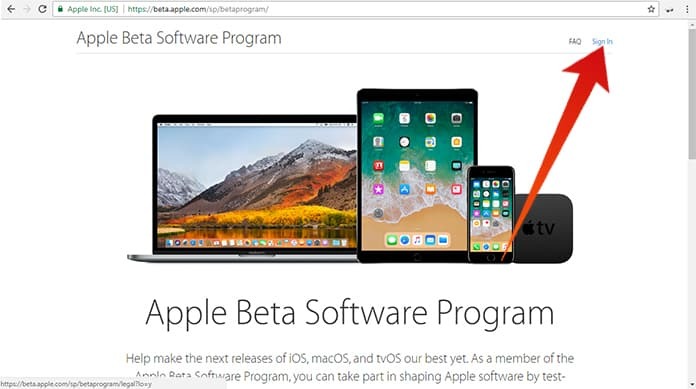 Step 1: Initial to all, go to the official website of Apple Beta Software Program and click on the Sign In button. Step 2: Here you will be requested to provide the required information including your Apple ID and password. Step 3: Use your Apple ID user name and provide the password. Now click on the Sign In button. Step 4: Now read the agreement and click on the Accept button at the bottom. You have successfully enrolled your Apple TV to the Apple beta software program. Now follow the remaining steps to finish the procedure. 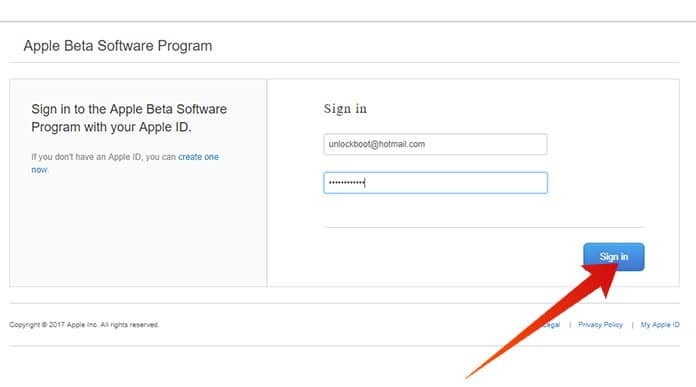 Step 1: Sign in to your Apple TV using the same info you provided while enrolling for the beta software program. Step 2: Go to the Accounts option under the Settings tab and sign in to the account under the Apple ID section. Step 3: After signing in, proceed to the Settings option and click on System. Now click on the Software update button, and it will show you three different update options. Step 4: Click on the Get Public Beta Updates option and it will enable the automatic updates for your tvOS. 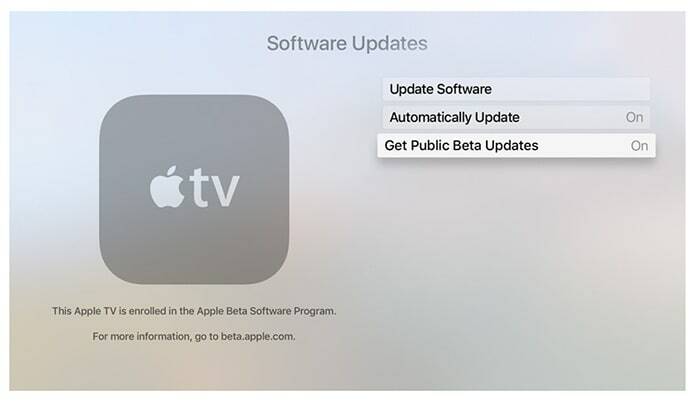 Step 5: Now you have successfully enabled your Apple TV to receive the public beta updates from the Apple’s beta software program. 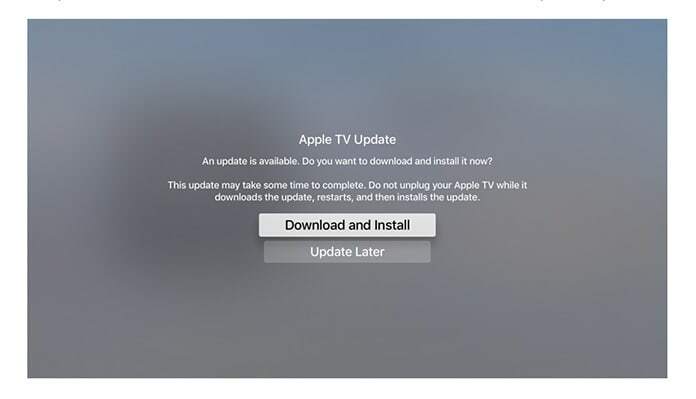 After enabling your Apple TV for updates, you will get updates after some time. However, if you want to get the updates as your TV has been set to get the automatic updates from beta program, you can click on the Download and install button. This button appears when you get the automatic updates from Apple.